BlueberryBrands.com • Placemats • Excellence in promotional products & logo branding for you. 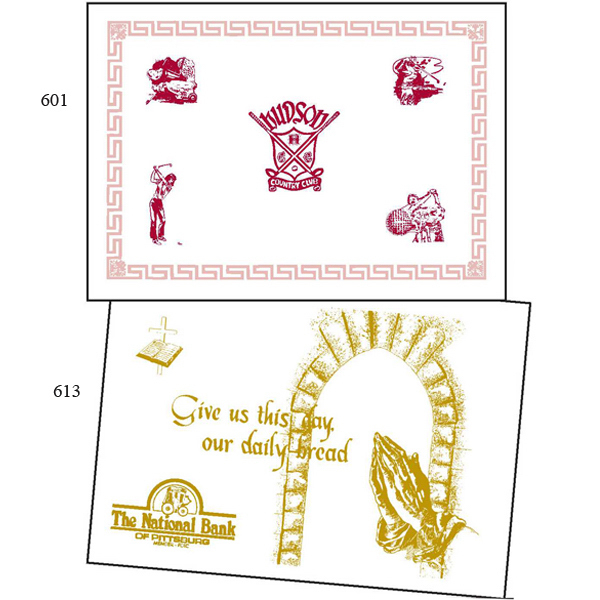 Custom logo imprinted promotional placemats. 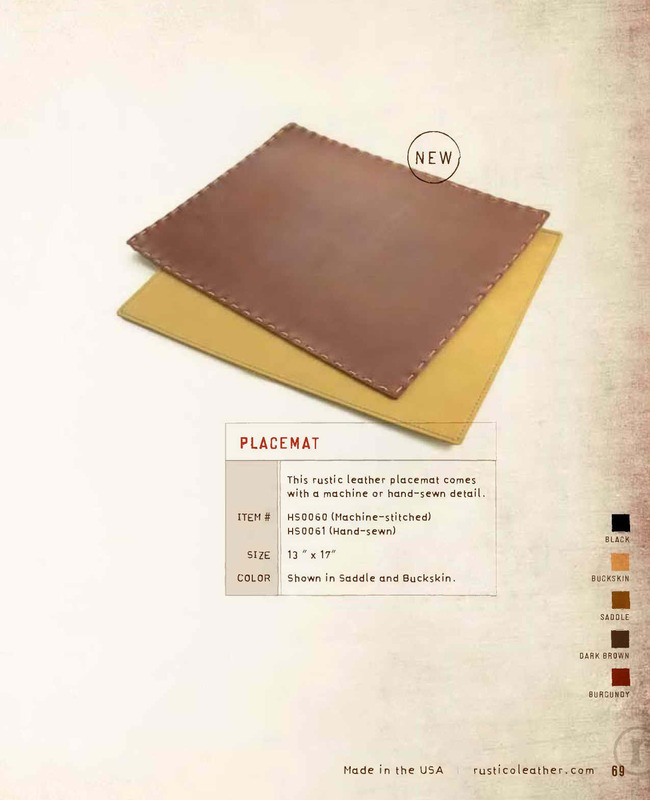 The Leather Placemat comes with machine or hand-sewn detail. This placemat is crafted with only the finest material of top grain cowhide leather which means your leather place mat is sure to last! As low as $52.25 each. As low as $73.00 each.